Good morning everyone! What a great day it is starting out to be. I hope you all had a good weekend. I did even though the Auckland weather was wet and very blustery. Not such a good start to Spring, but a typical pattern. 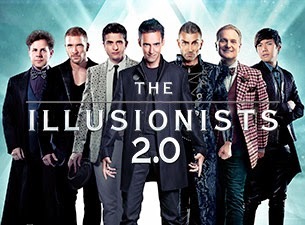 Hubby and I went to see The Illusionists 2.0 at the Civic Auckland on Saturday night. What a fantastic night! I just didn't want the evening to end. Such talented illusionists.